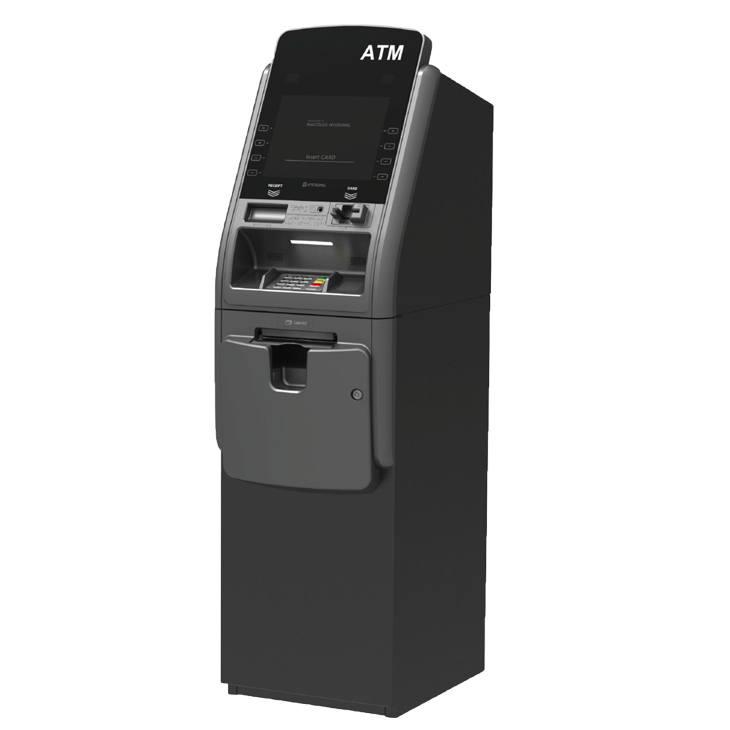 Home > Latest News > ATMs > Just Announced! The New Hyosung Force ATM Machine! Just Announced! The New Hyosung Force ATM Machine! Coming to a C- Store, Off -Premise Financial Deployment, or Nightclub near you! The all new Hyosung Force ATM is arriving May 2018! The Hyosung Force ATM was just announced at this years ATMIA show in Las Vegas. Our first impression: the Halo 2 just got a beautiful make over. We love its tablet inspired design and its modern high tech looks. Be sure to check back for updates! Pre Order yours Today-Click Here!